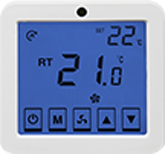 Now the colder months are upon us, keeping our homes warm at minimal cost is on everyone’s mind - in particular for older homes or homes without a ‘whole of house’ heating system. 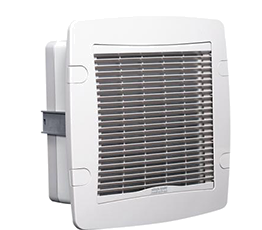 Heat Trans systems from Simx are designed to utilise excess heat from warmer parts of the house, such as the lounge, by transferring and distributing it to cooler rooms, creating a warmer, more comfortable environment throughout the whole home. 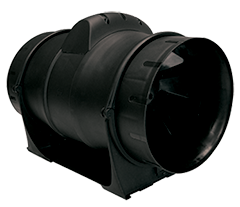 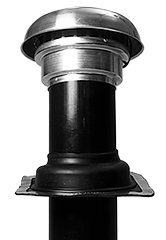 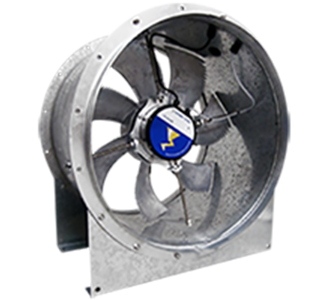 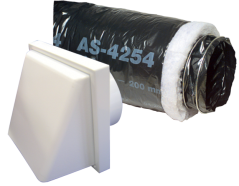 Heat Trans from Simx is the only system on the market to include acoustic insulated ducting, which achieves maximum heat retention with minimum air transfer noise. 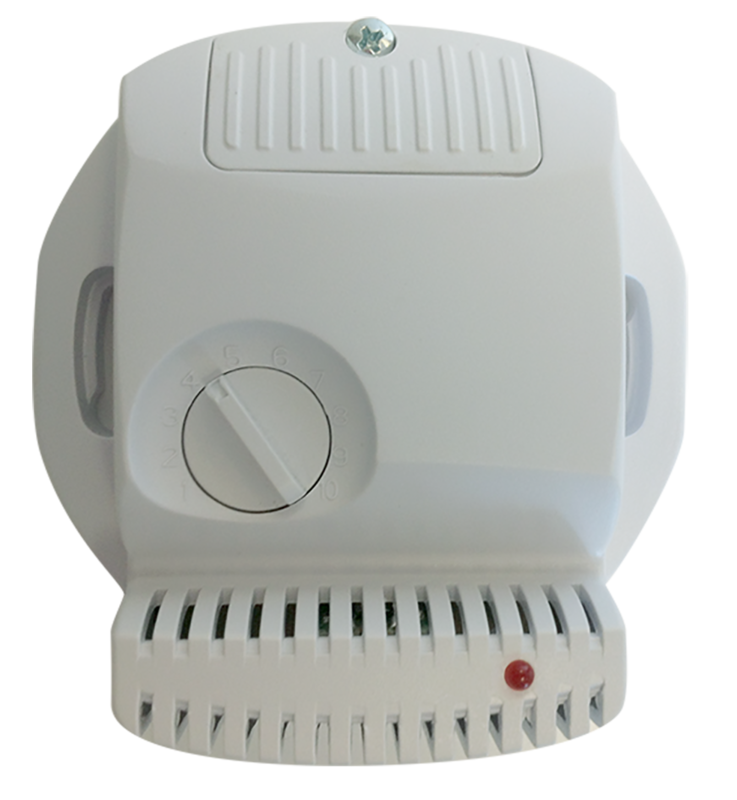 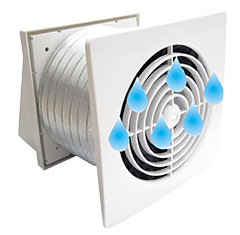 Available in 1, 2 and 3 room kits, complete with fan, ducting, diffusers and a thermostat controller, these systems can be installed by homeowners - with the help of an electrician to wire up the controller. 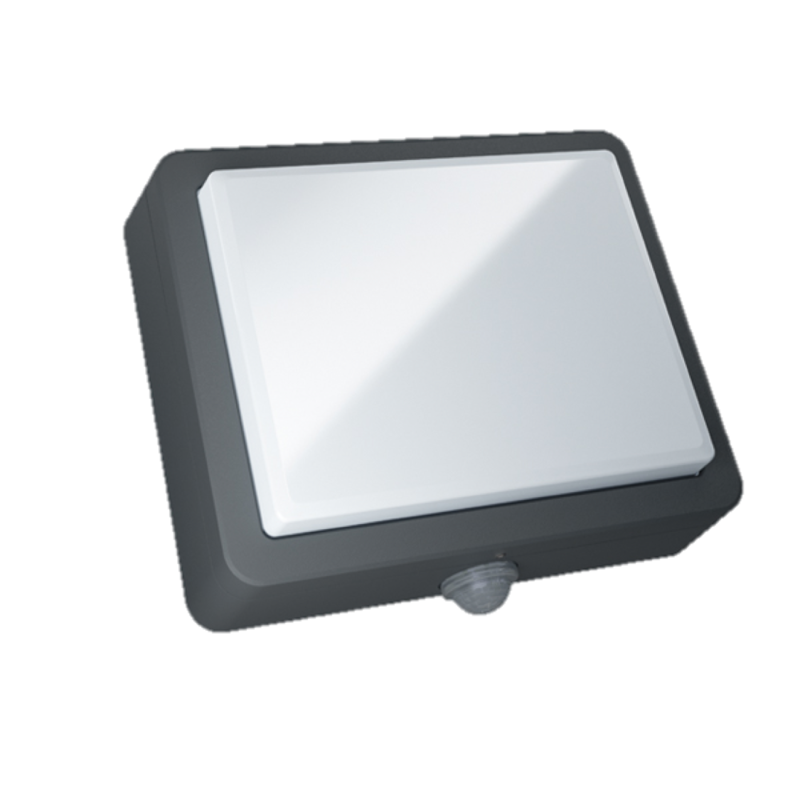 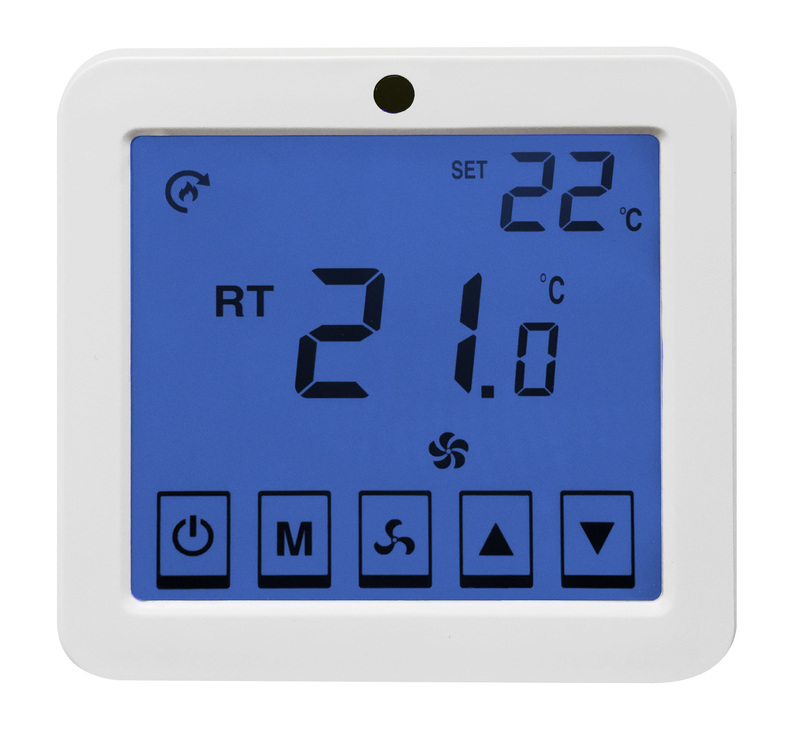 An automated touch screen controller gives effortless control of the HeatTrans system, with a clear large screen displaying the ‘heat source’ room temperature. 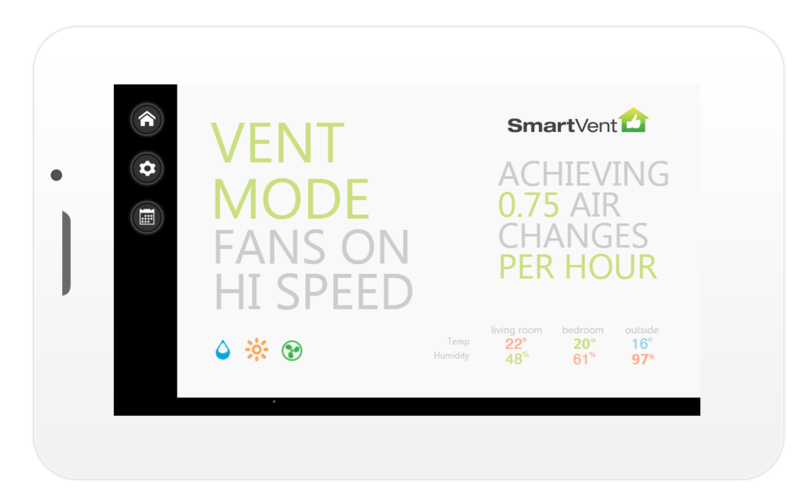 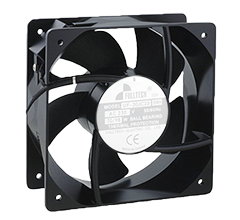 The system automatically adjusts the fan speed to achieve the preferred temperature by transferring the excess heat to other rooms in the home. 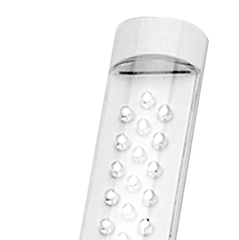 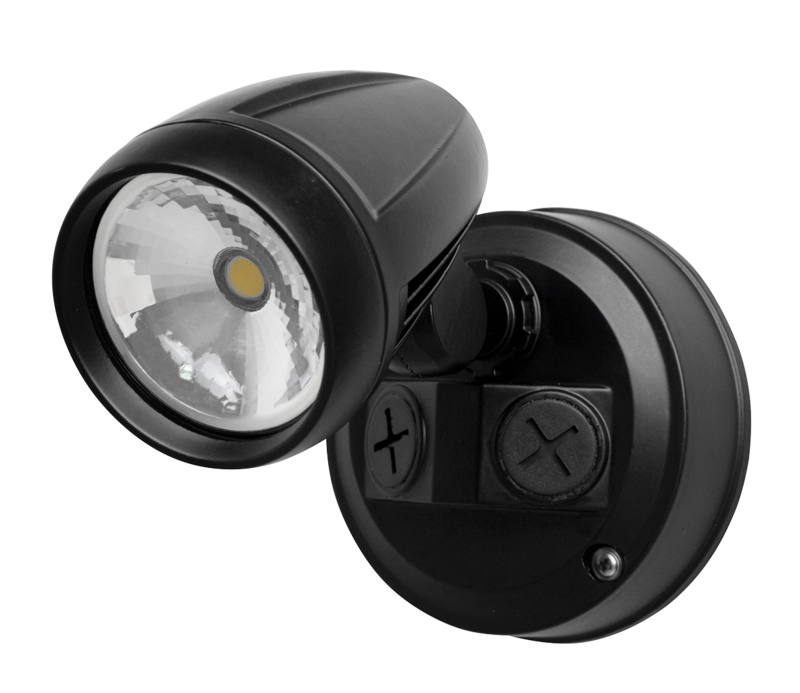 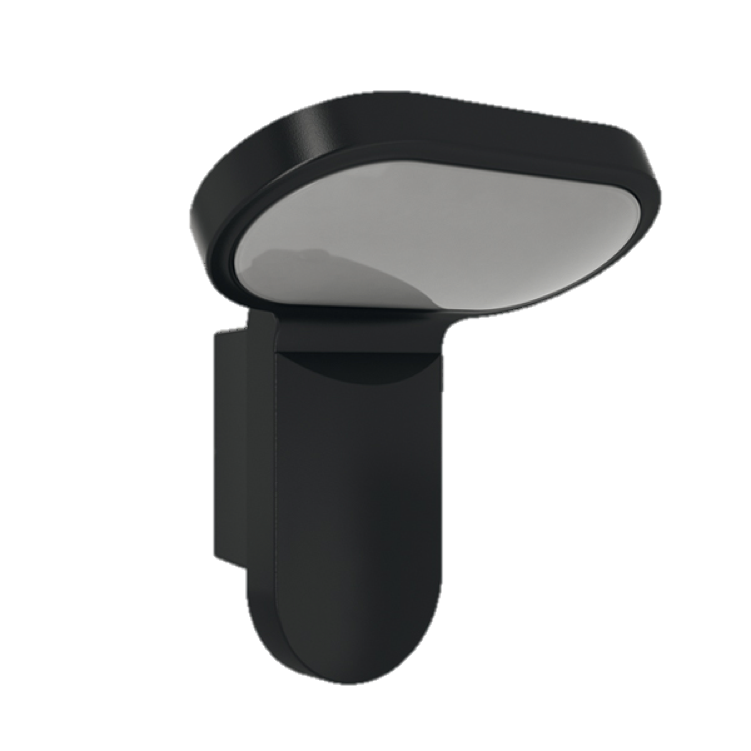 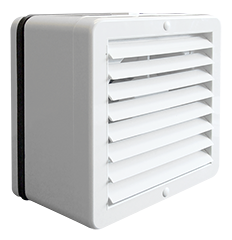 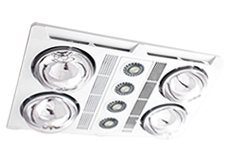 The Summer Vent Extension Kit draws cool air from an inlet grille in the soffit through a high efficiency F7 filter and circulates the fresher air around the home, via the existing Heat Trans ducting/outlets. 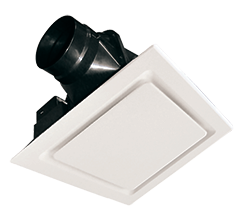 The Pro-Series Additional Outlet Kit is designed to extend the standard 3-room HeatTrans system so warm air can be distributed to an extra room within the home. 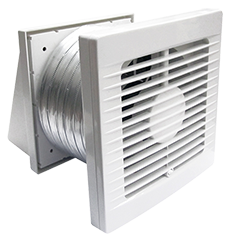 By adding additional outlet/s, the system has the ability to divide the available heated air amongst additional rooms. 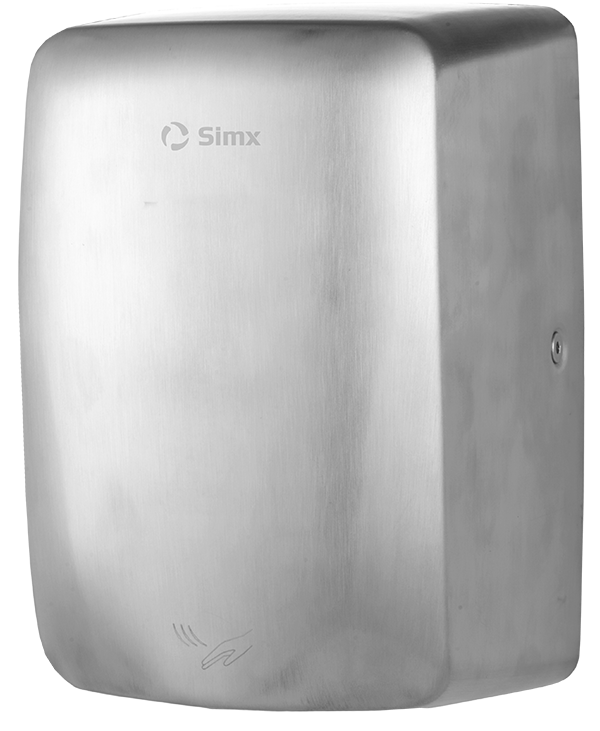 For more information about Heat Trans from Simx go to www.heattrans.co.nz, click here for the brochure or contact us at sales@simx.co.nz or phone 09 259 1660.